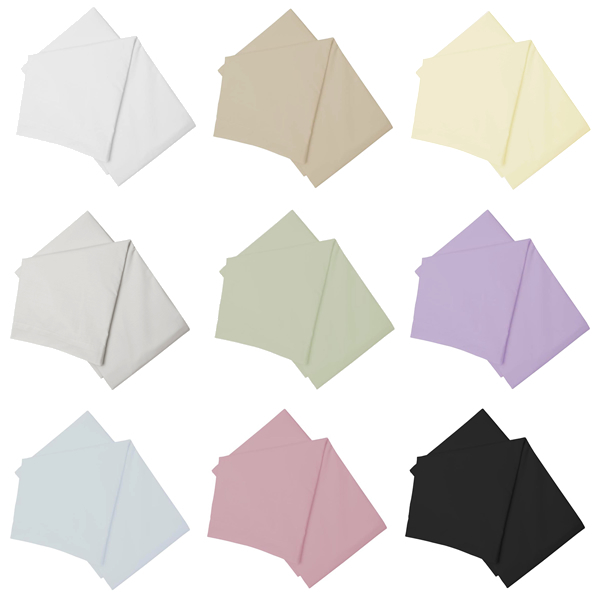 Valance in 11 colours to fit 122 x 200cm, 3/4 beds. Small double beds are a popular alternative to a standard double, just being slightly shorter in width than a UK 4ft 6in bed. 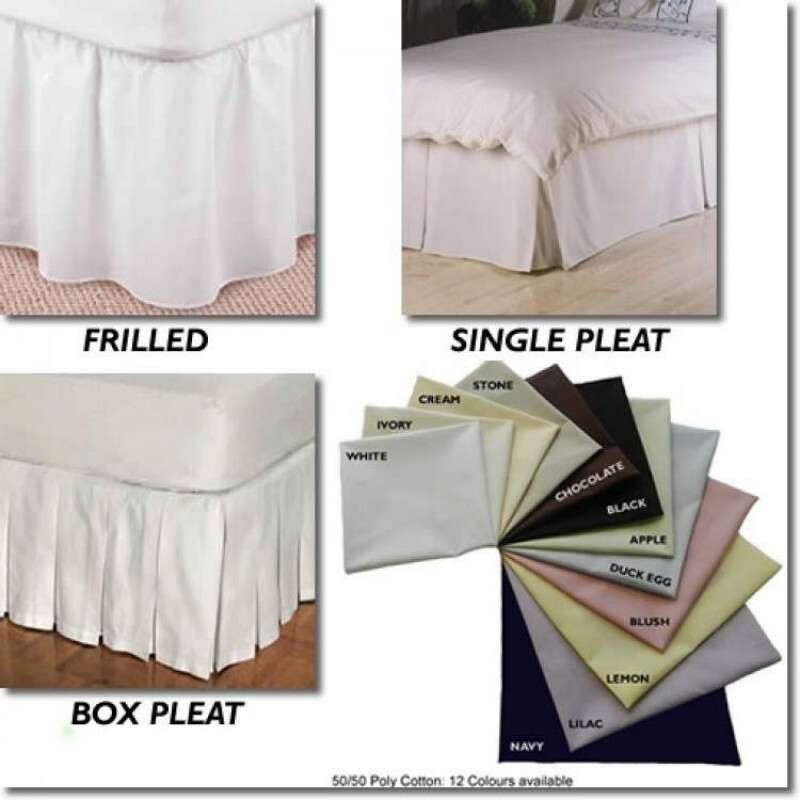 We bespoke make 4ft bed valances, they are cut from the roll and can be made to any drop you require, just select it from the drop down box! If your drop is not available, don't worry just contact us on 01706 220020 or email us for a quoted price. 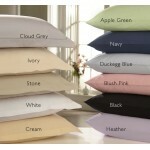 Made from luxury 200 thread count, 50/50 polyester / cotton. An easy care fabric that is machine washable, tumble dry-able and easy iron. 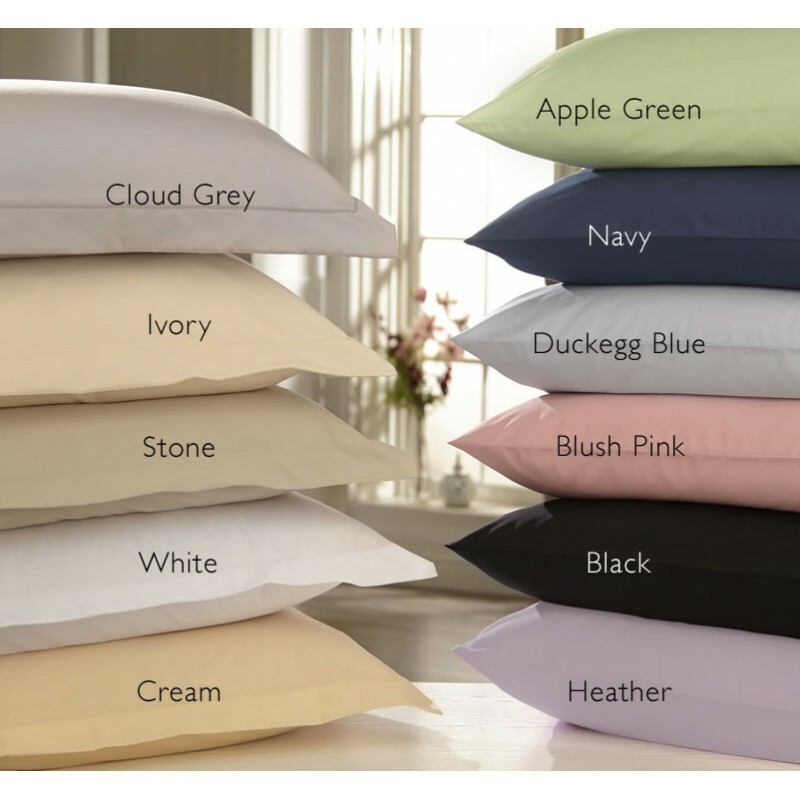 Made in percale fabric, meaning the fabric yarns are combed before weaving to remove knots and impurities, ensuring a soft and long lasting fabric. Fabric swatch available, to receive these please call 01706 220020 or email us your details.